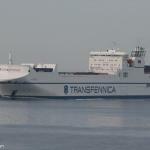 The 205 meter long, 18250 dwt ro-ro cargo vessel Pulpca allided with the quay in Travemünde, Germany. 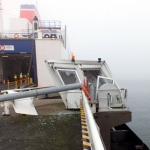 The ferry was arriving from Gdynia with 20 crew and one passenger when it steered to close to the starboard side and struck the quay along with the 186 meter long, 7000 dwt ro-ro passenger ferry Stena Flavia. 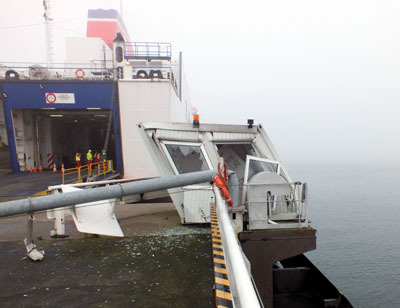 The Stena Flavia sustained light damage with a rail and lifeboat damaged. 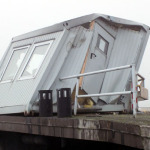 The quay sustained significant damage to some equipment and buildings. No reports of injuries. The Lübeck water police detained both vessels while conducting an investigation into the incident. 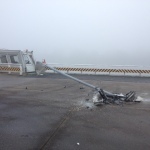 Reports state that visibility was limited due to fog at the time of the allision. 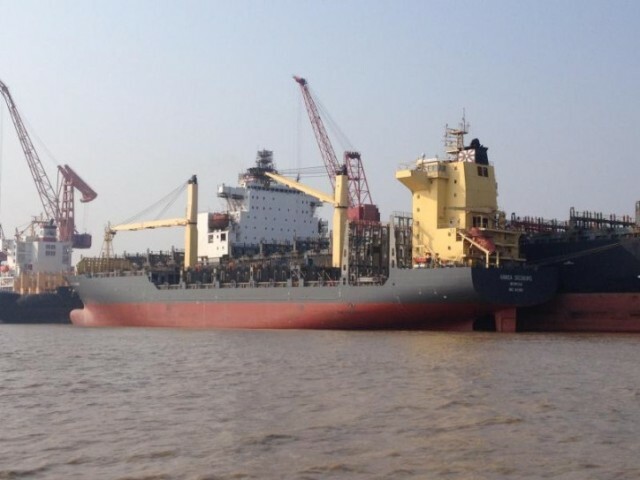 The general cargo vessel Hai Run 607 collided with the 175 meter long, 23,324 dwt container ship Hansa Siegburg off Qingyu Island, Xiamen, China. The Hansa Siegburg struck the Hai Run 607, loaded with a cargo of sand, which quickly began to sink. The 6 crew on the Hai Run 607 abandoned ship. Five crew were rescued by a passing vessel while the remaining crewman was pulled from the water. One crewman from the Hai Run 607 was later to taken to hospital for treatment. No further details reported.